Sharon Olds is known for her scandalous subject matter and fearless writing style. In a majority of her poems she writes about feelings of love, pain, grief, and self discovery as they pertain to her relationships with her parents and children. Because Olds refuses to speak about her personal life in interviews, the reader must gain all knowledge of who she is through these poems. What is interesting about her collection of works is that the reader may notice an obvious change in tone in her poems regarding these things throughout the years. As she grows as a person she gains more self awareness and we see her outlook on life change, whether that outlook be concerning her tumultuous relationship with her parents, or the overwhelming love that motherhood brings. In her early works she introduces herself as a fearless writer who will touch on any subject with a cavalier attitude and explicit imagery. 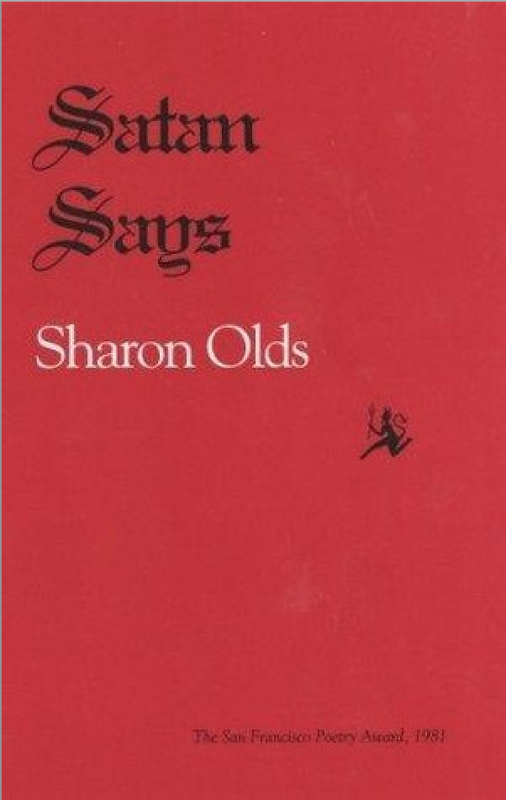 In her first collection of poetry, Satan Says, Olds responds to what she describes as her earliest poetic questions. “Is there anything that should not or cannot be written about in a poem? Is there anything that has never been written about?” Her straight forward, crude language blended with her lavish imagery stuns readers when she writes about the hatred and resentment she feels for her father in particular. In her poem “Saturn” she describes her father’s vast body inert on the sofa and the smell of alcohol on his breath. There is an air of disdain to almost every poem written about him. Olds even toys with the idea of going back in time to stop her parents from ever meeting in order to prevent her own life in “I go back to May 1937”. As she lives her life, experiencing the happiness and sadness that comes with it, the tone of her work noticeably shifts and matures. As in her early works, Olds still writes with a fearless tenacity, however her newer poems seem to come from a woman who is more understanding of her life, writing with a mother-like acceptance and understanding as opposed to one only questioning the limits she can push. 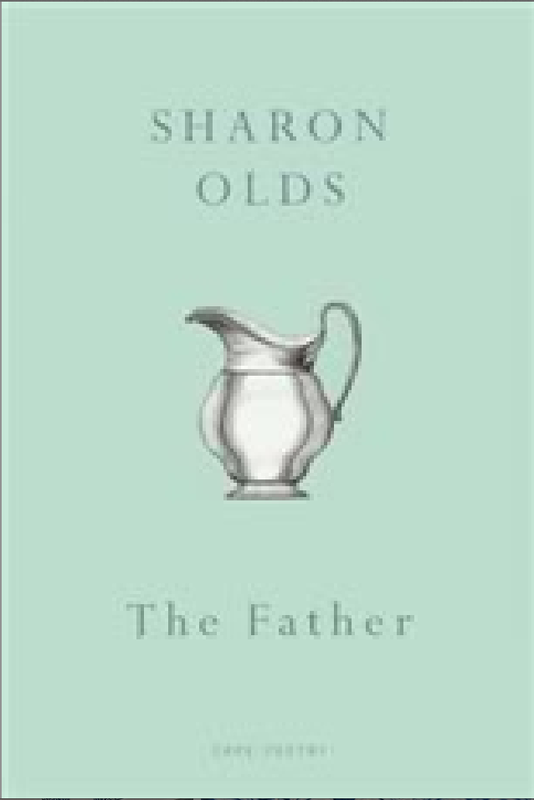 In one of her later collections aptly titled The Father, Olds goes into great detail about her relationship with her father and her feelings toward him. There is no longer a sense of anger but a newfound sense of sadness and understanding as she deals with his death. In “The Race” she describes the hurried, panicked feeling of racing through the airport to catch a plane to see her father one last time. Olds is unique in that her writing allows us to observe her growth and notice her ever-changing emotional awareness, while still keeping the same fearless and brazen style that she is known for. This entry was posted in Honors English III and tagged american poets, English III Honors, greetings, hello, imagery, just please, please, poem, Poetry, sharon olds. Bookmark the permalink. Your post is very thorough in examining how Olds’ perspective has changed over the years. Besides gaining maturity, is there anything in her poems that suggests why this change occurred? Adding some connection to your image would be an interesting addition. Your compelling post provides an interesting argument for Olds’ change in maturity during her life. What specific events alter her understanding and view of life? It might also be helpful to provide more personal background. Great post!